The sale of Park 19, a 23,470 square foot shopping center including two freestanding pad buildings built in 1979 was recently recorded. 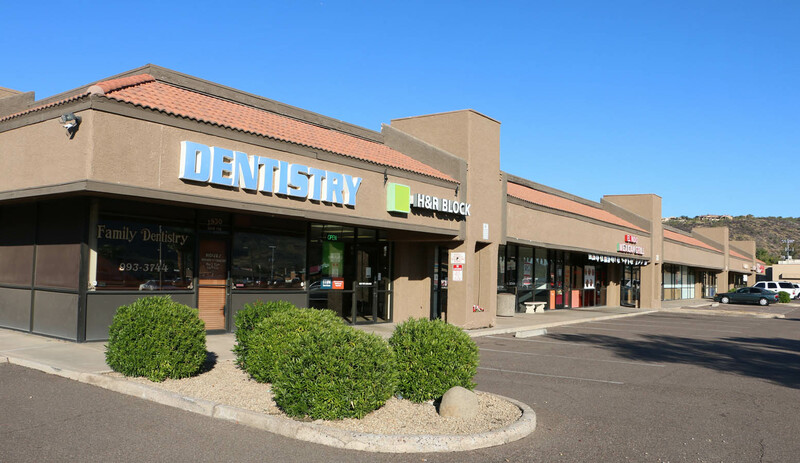 The location of the property is the NWC of 19th Avenue & Thunderbird in Phoenix, Arizona. The property sold to Cactus Investments Park, LLC. The seller was Roden. Trust and Heller Partnership. The sales price was $1,600,000, which equates to $68 per square foot. The building was 37.5% occupied at closing. Mark Rein of Rein & Grossoehme represented the seller. Mark Rein specializes in the sale of shopping centers and has sold 96 such properties over the years. For more information regarding the above listed transaction, contact Mark Rein at 480-214-9414 or Mark@RGcre.com. Rein & Grossoehme specializes in the sale of investment properties and retail, office and industrial leasing.